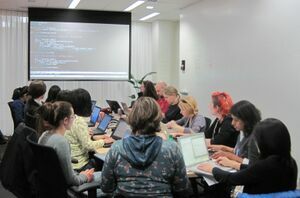 Our goal is to increase Python community diversity through programming outreach events. 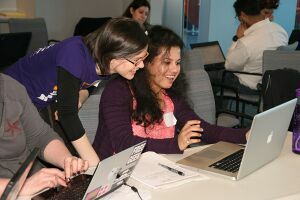 Basic programming skills are so empowering and useful that we think everyone should have them. 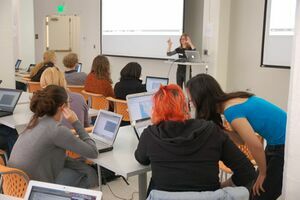 The 7th Boston Python Workshop will run in July, 2012 at MIT. Join the Boston Python mailing list to receive our event announcements.